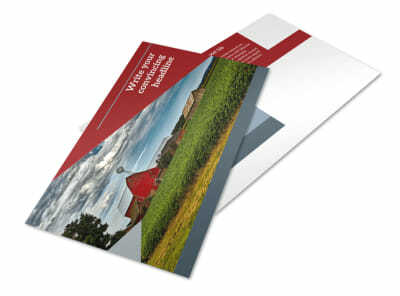 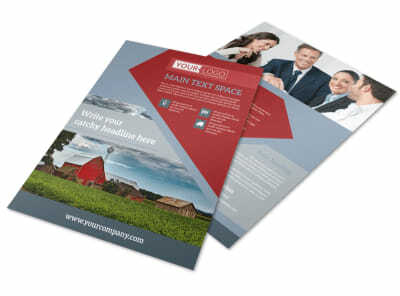 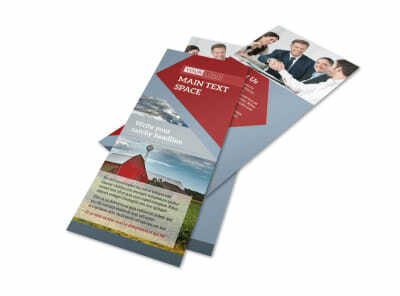 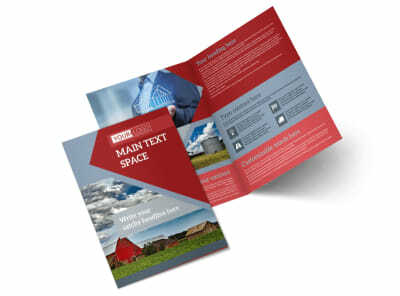 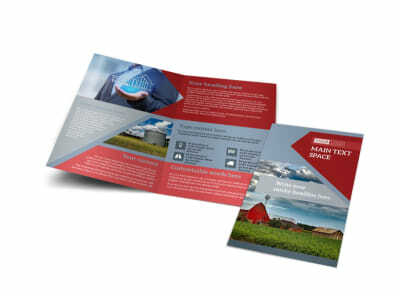 Customize our Farmers Insurance Business Card Template and more! 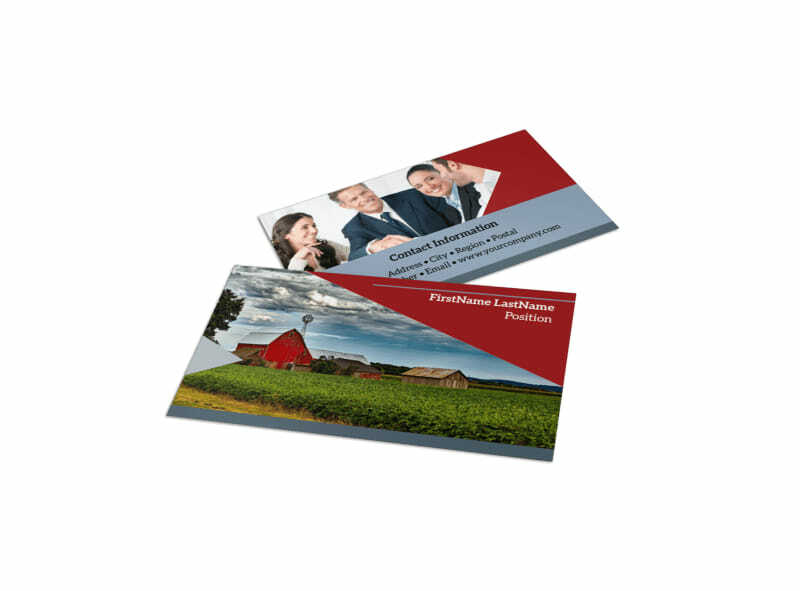 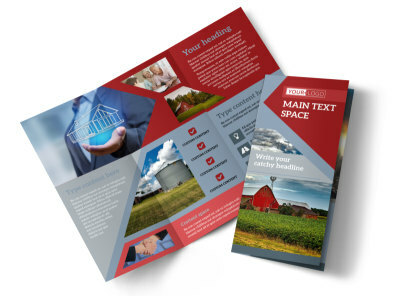 Show them you're the cream of the crop and help farmerrs reach out to you at their convenience with farmers insurance business cards made using our online editor and customizable templates. 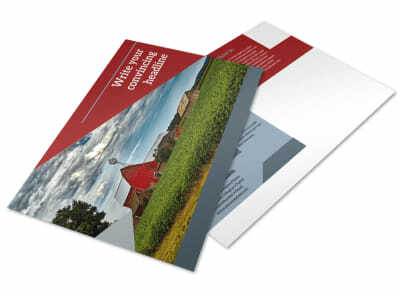 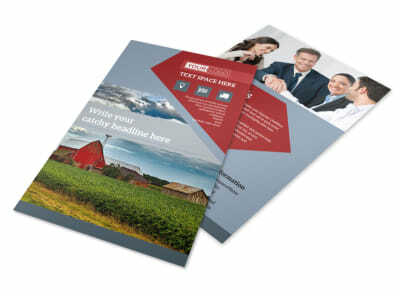 Personalize a template with your name, contact info, preferred color theme, and other design elements to make the card uniquely yours so farmers know where to go for all their insurance needs.